The bank has teamed up with Wyre Forest District Council to provide ongoing banking facilities across all of its services including planning, waste, leisure and licensing. The agreement was sealed following a competitive tender process and brings to an end the council&apos;s relationship with its previous banking provider. Lloyds&apos; specialist education, government and communities team (ECG) will work alongside the council&apos;s management to examine its current processes with the aim of identifying improved strategies to achieve compliance with mandatory cost-cutting measures without adversely impacting on services. The council serves a population of 98,000 in Kidderminster, Stourport-on-Severn and Bewdley and the surrounding areas. Chief executive Ian Miller said: "Lloyds Bank stood out during the tender process and we are already delighted with the results and improved service we are seeing even at this early stage of our partnership. "Through our work with the ECG team, we look forward to reviewing our processes as an organisation and achieving greater efficiency in alignment with our core values and standards." Jatinder Dhaliwal, relationship manager at Lloyds Bank Commercial Banking, added: "We recognise the importance of the public sector to the local economy. 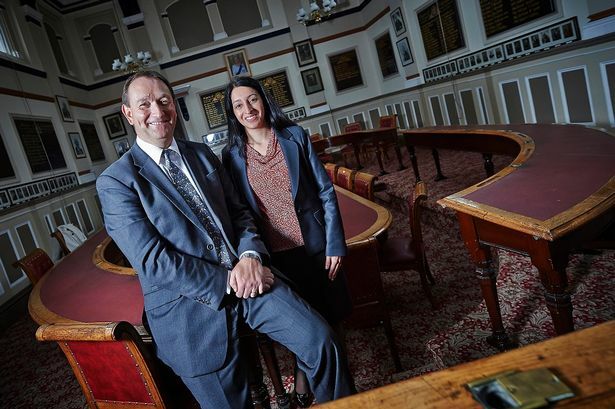 "Our track record and expertise around the banking requirements of local authorities means we are well placed to provide valuable funding and support for local authorities across the UK, including here in Wyre Forest."